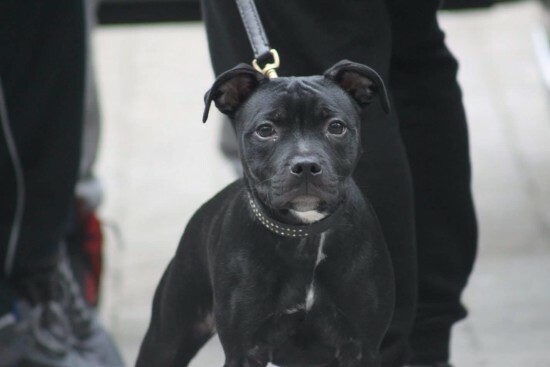 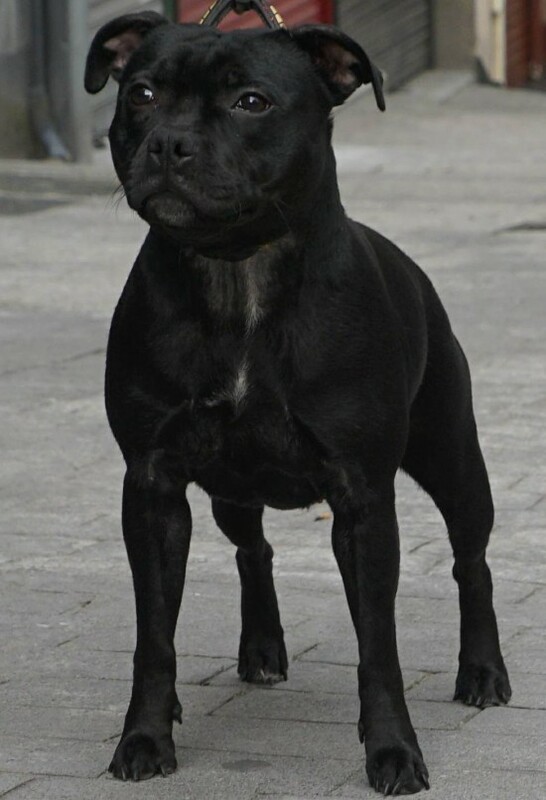 Staffordshire Bull Terrier hembra nombre Diamonds of Blanch Little Princesa Staffyfriends. 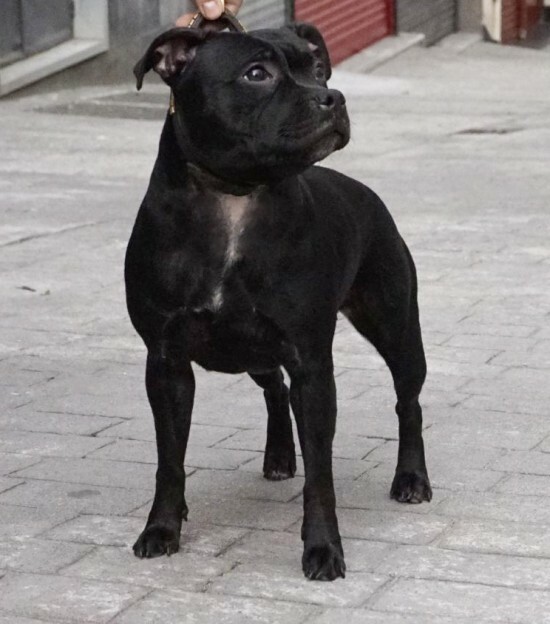 Diamonds of Blanch Little Princesa Staffyfriends. 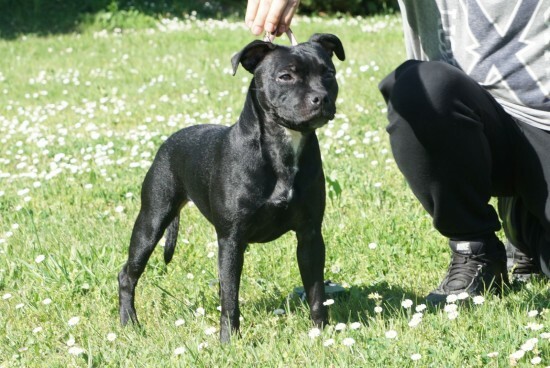 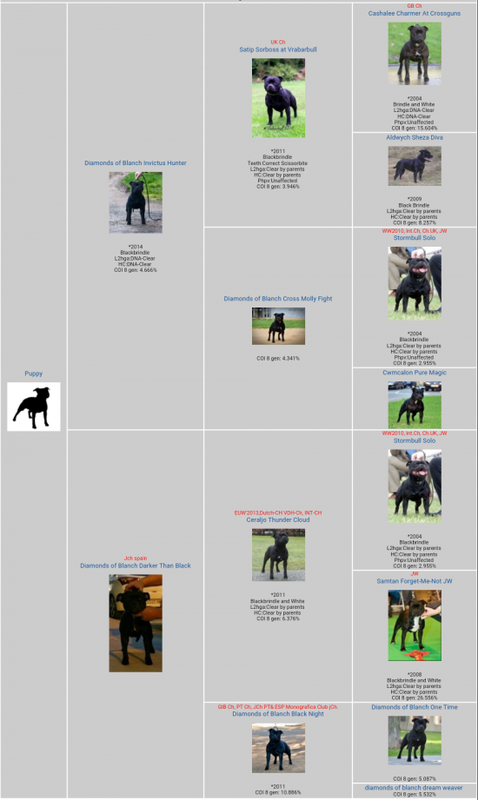 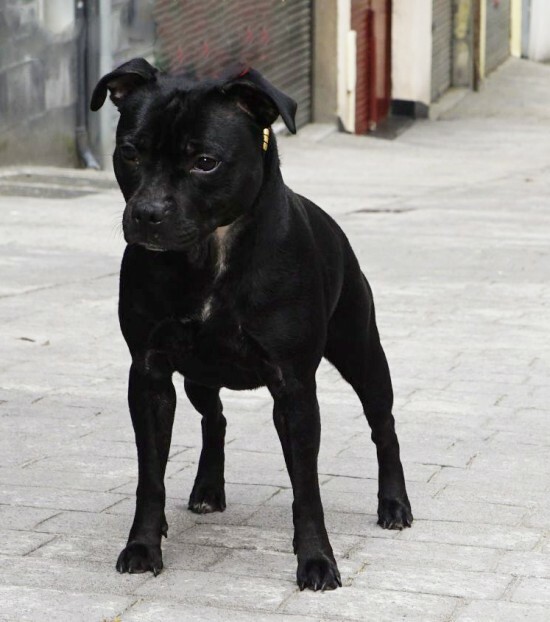 Pedigree Diamonds of Blanch Little Princesa Staffyfriends.